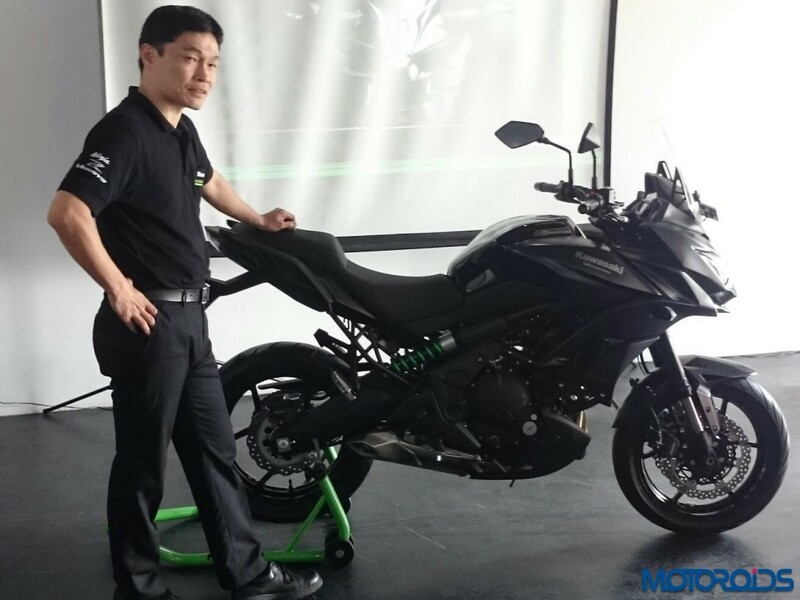 Kawasaki has revealed the KLX110 along with the Versys 650 for the Indian market. The Versys 650 is priced at Rs 6.60 lakh (ex-showroom Delhi) while the KLX110 will carry a tag of Rs 2.65 lakh (ex-showroom Delhi). 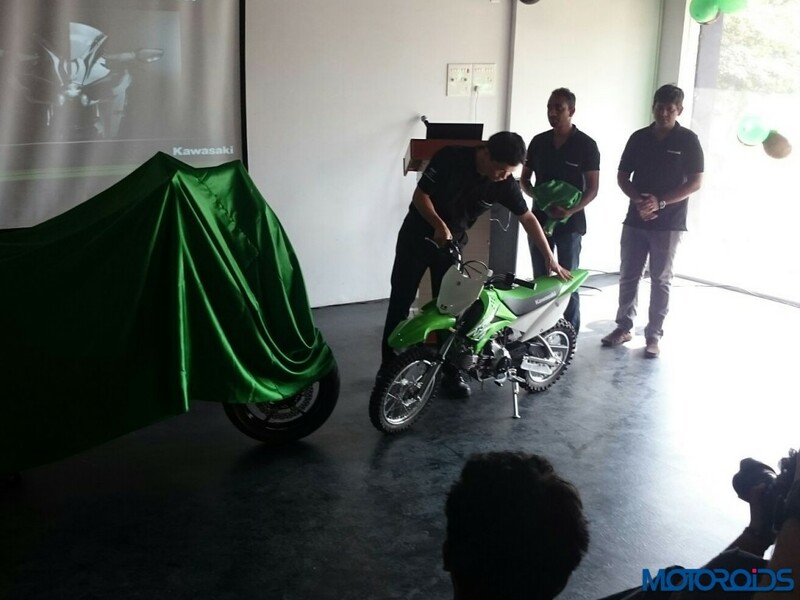 The Versys 650 will be imported to India via the CKD route while the KLX110 will come as CBU. The KLX 110 is Kawasaki’s off-road motorcycle with a low seat height, long travel suspension and an automatic clutch. The 112cc air-cooled, four-stroke engine delivers 7.3 PS of power at 7,500 RPM and 8 Nm of torque at 4,000 RPM. The curb weight stands at just 76kg.